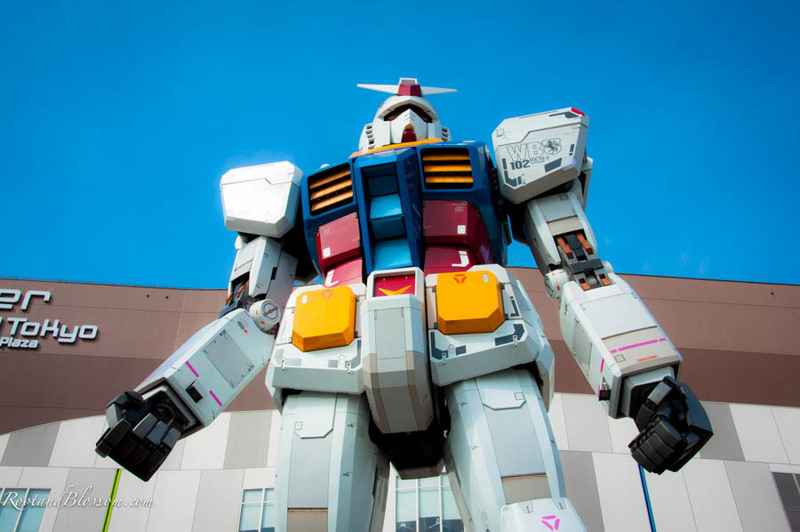 I watched certain Japanese anime as a child and by certain I mean Pokemon (huge fan until all my cards- including a holographic Charzard- went through the wash). 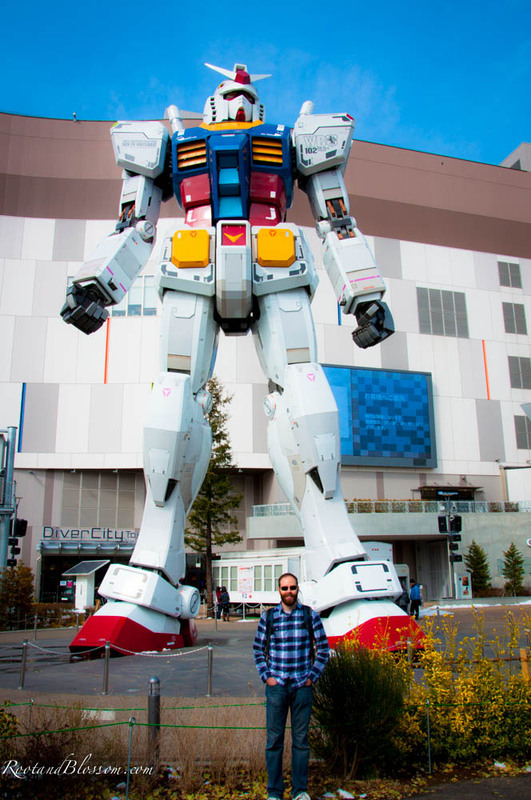 Chris however watched quite a few different anime shows with his brother while growing up and Gundam (pronounced gun-dumb) was one of them. 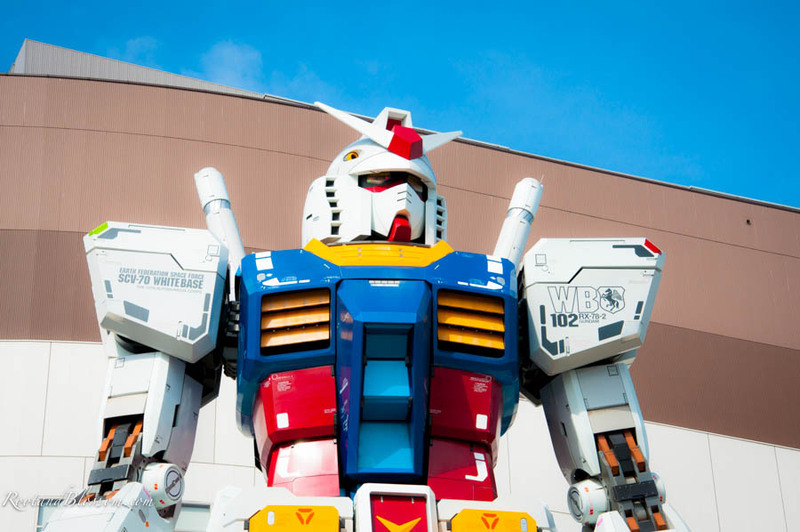 The way I would describe Gundam to someone who is unfamiliar would be to tell them it's like a transformer but I've been informed that's wrong. 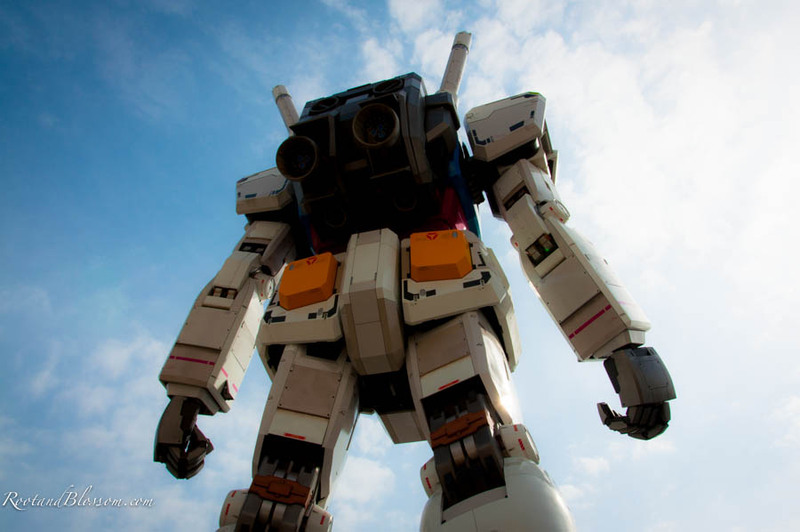 They are instead a giant manned robots called "Mobile Suits." 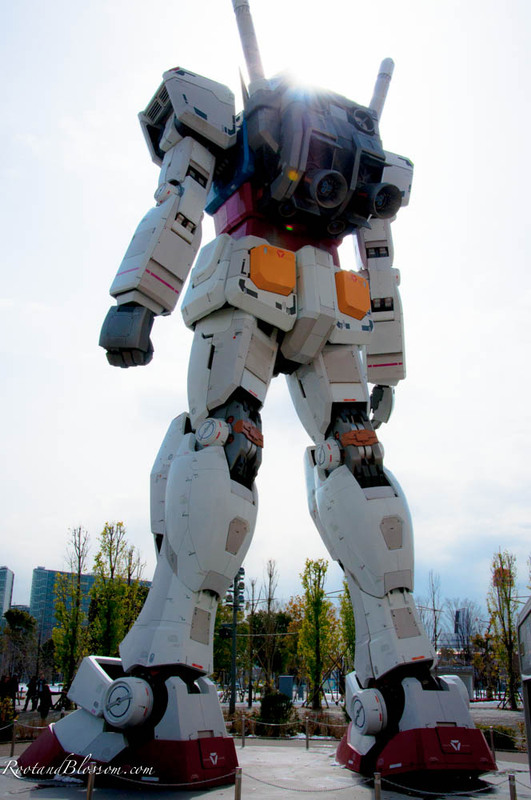 Located on a man made island in Tokyo called Odaiba sits a 59 foot replica of a life sized Gundam. 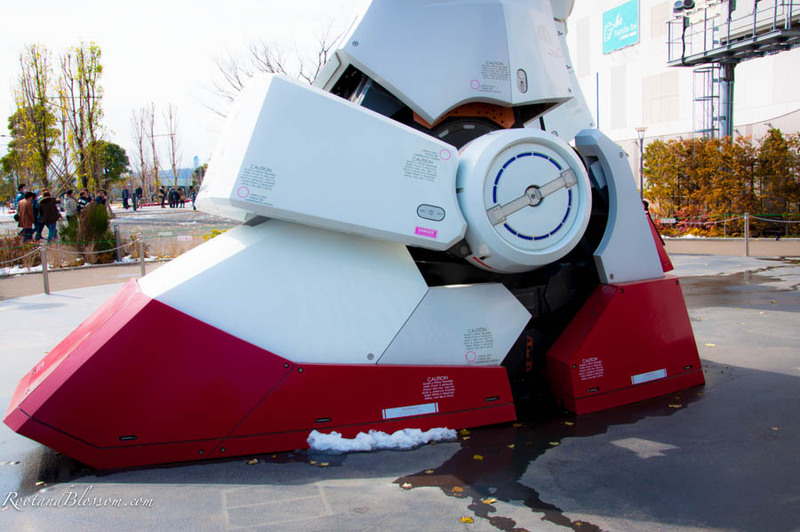 More specifically the Gundam is standing infront of DiverCity Tokyo. The artists did such a good job! It really did look like it could be functional and REAL! Chris was very impressed. 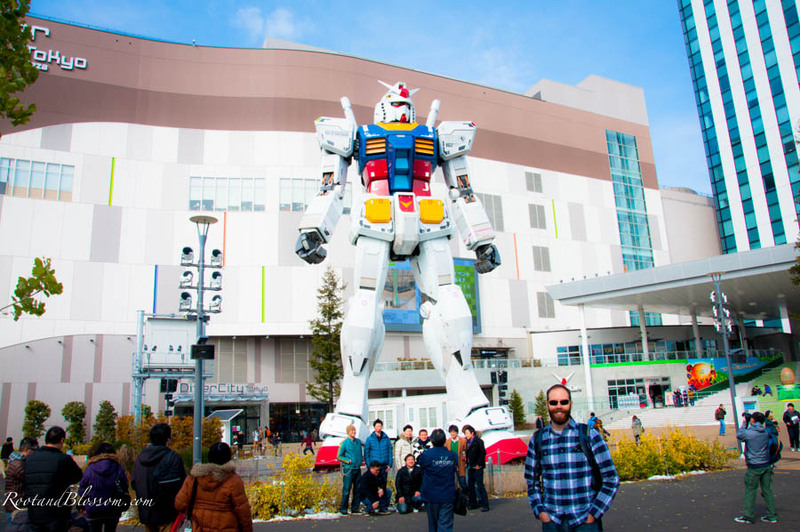 We love Japan for these random yet awesome attractions.